Pulling Toys There are 5 products. 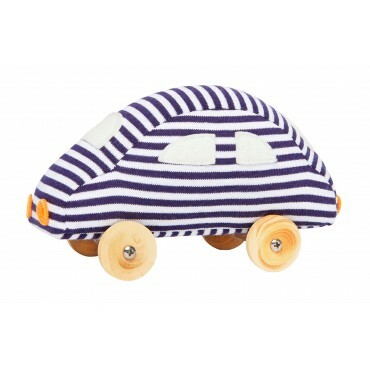 A classic stuffed toy from TROUSSELIER : new born pulling toy on rolls. "Navy room" TROUSSELIER theme.Hand wash with a damp cloth recommended.Delivered in Gift box.